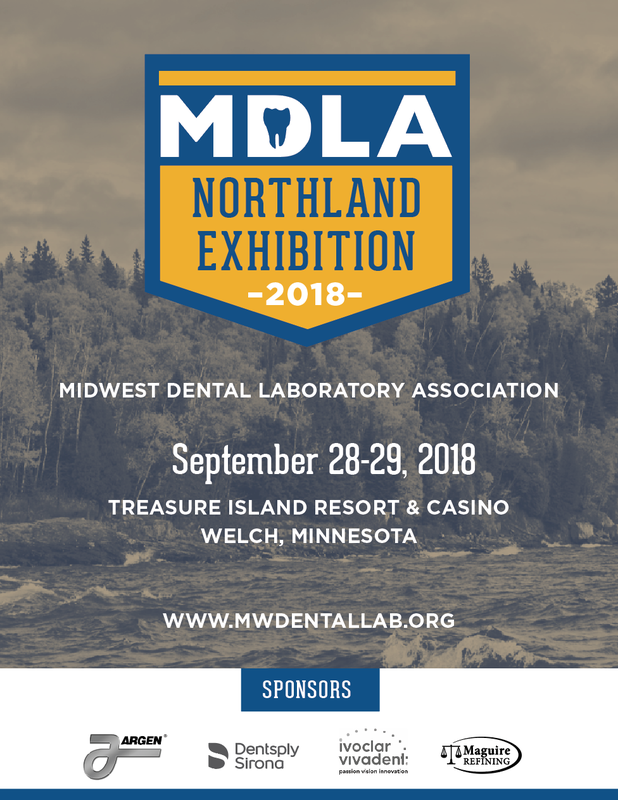 Northland Exhibition — MDLA | Midwest Dental Laboratory Assoc. Join Us for the 2019 Exhibition! The MDLA is proud to announce the 44th Annual Northland Exhibition. Please join us for the exhibition on Friday, November 15th and Saturday, November 16th at the Treasure Island Resort & Casino in Welch, Minnesota. Come and network and earn CEUs while attending this fun-filled weekend of education. 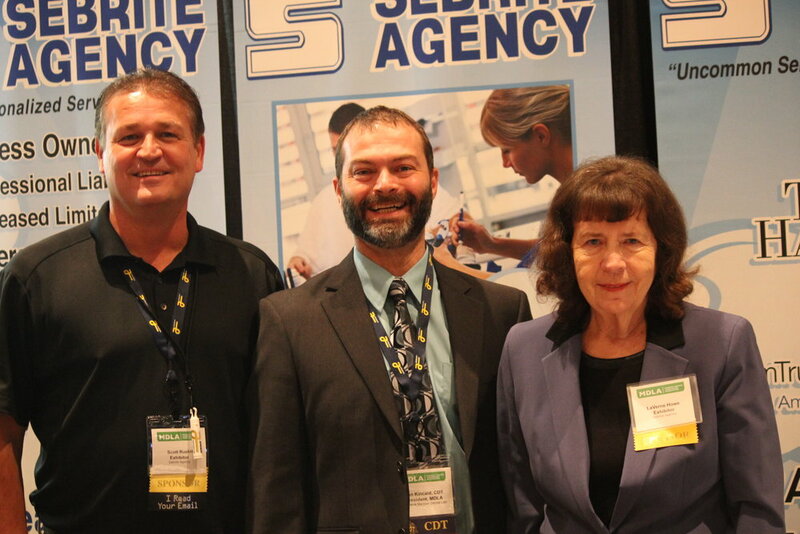 Reserve your hotel today, 1-800-222-7077 (promo code "Midwest Dental"). Click below to view and download the 2019 Northland Exhibition Exhibitor Packet! Check out the 2018 Northland Exhibition brochure for all the schedule and speaker information.